We found 44 holiday homes matching your search criteria. 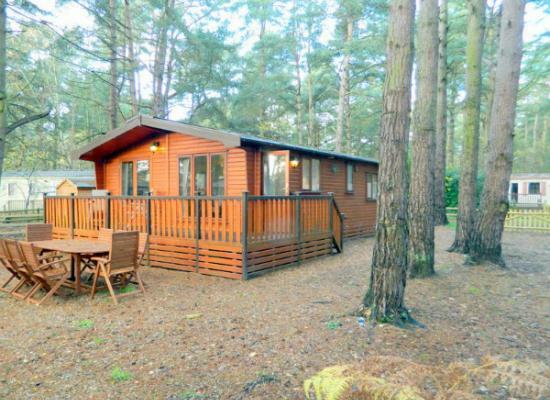 A unique and beautiful holiday home set in its own, large woodland plot on Kelling Heath Caravan Park. Set in an area of outstanding natural beauty, close to nature yet all amenities on site to keep you and your family entertained. 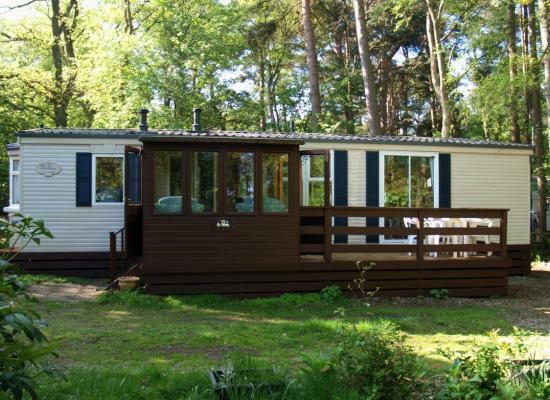 Pinecotes is a luxury 3 bedroomed privately owned mobile home sleeping a maximum of 8. 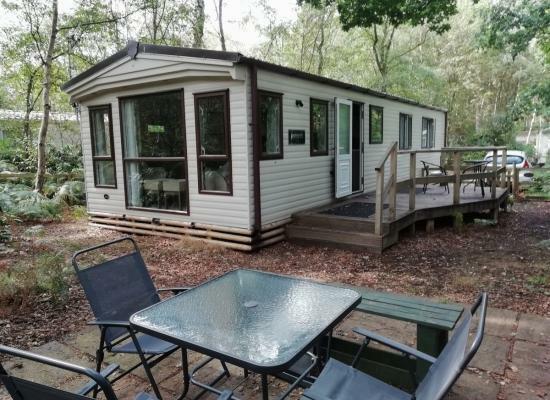 It is nestled amongst the trees of Kelling Heath Holiday Park and is available for hire both for short breaks and longer holidays. Valley View Lodge is a bespoke, secluded, spacious, contemporary lodge in a unique position on Kelling Heath Holiday Park, with natural beauty all around. It's the perfect place to relax in luxury and comfort. Sleeps up to 6. 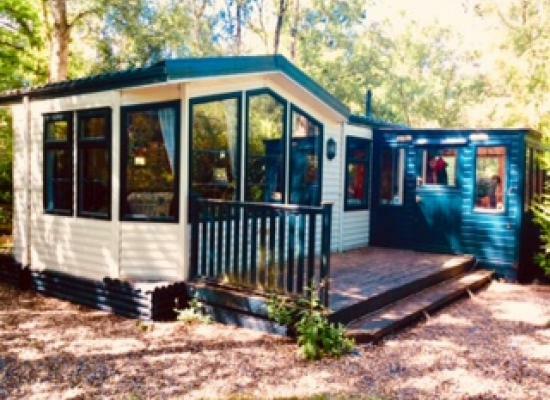 Our beautiful Woodland Lodge is ideal for families & couples with enclosed garden in a peaceful area of the award winning Kelling Heath Holiday Park yet a short distance from the Village square, restaurant, bar, leisure facilities and shop. 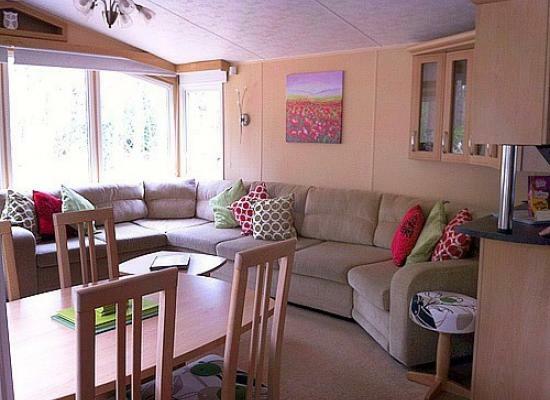 We have a beautiful holiday home at Kelling Heath on one of the largest plots on the site. Fully double glazed and with central heating, we offer a very comfortable stay in a wonderful, quiet and not overlooked position with lots of wildlife. 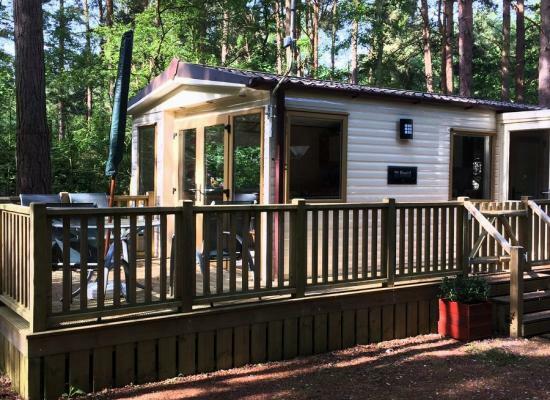 The two-bedroomed caravan is privately owned on the Kelling Heath site set amongst 300 acres of woodland and rare open heathland in an Area of Outstanding Natural Beauty, Kelling Heath is very close to the North Norfolk coastline at Weybourne. Newly acquired immaculate 35 x 12ft holiday home. 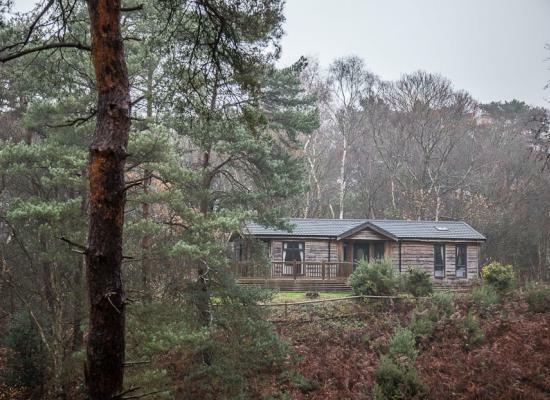 Set within a secluded spacious sunny plot on the beautiful kelling heath. Short walk to the square and amenities. Centrally heated. A perfect retreat to escape your busy every day life. Kelling Heath Holiday Park is an award-winning holiday park situated in Weybourne close to the North Norfolk Coast. Kelling Heath has superb facilites, including outdoor and indoor pools, restaurants and bars, play areas for children, and leisure/sports facilities. There are many walks, nature trails and cycle trails. There is also an assault course and adventure playground. Cycle hire is available also. The holiday parks village centre has a well-stocked supermarket, launderette and hot food takeaway. In season, entertainment is provided in the licensed bar/restaurant. Places to visit nearby include the seaside resorts of Sheringham and Cromer or alternatively the lovely Georgian town of Holt, with its sophisticated shops and restaurants. Also within easy reach are the sandy beaches at Wells and Holkham, plus the North Norfolk Steam Railway.